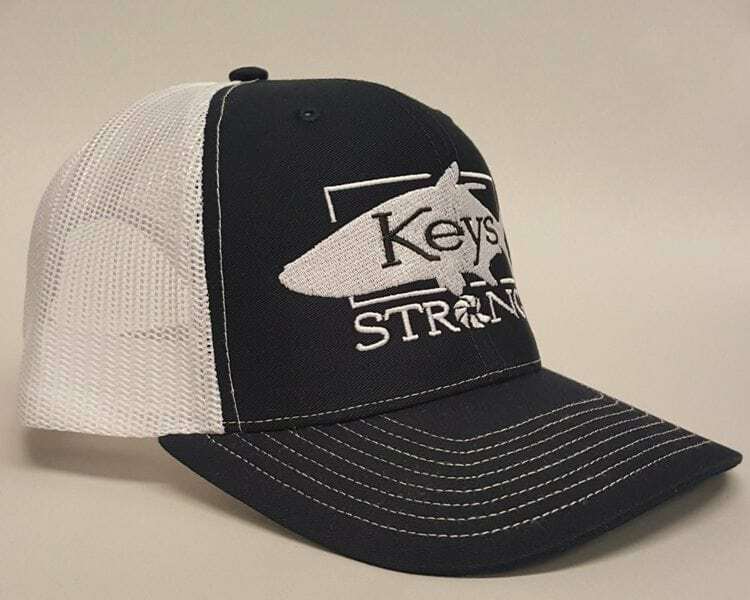 Keys Strong! 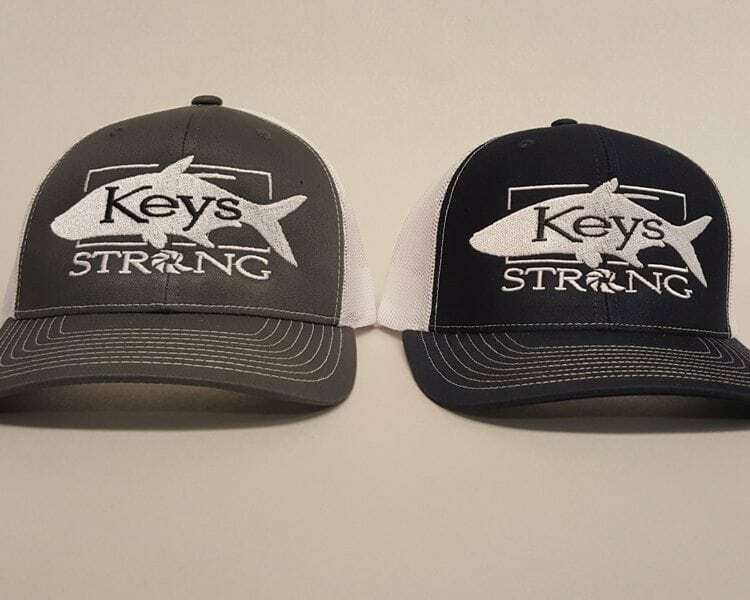 100% of hat sales go to the Guides Trust Association to help South Florida and Keys fishing guides rebuild after Hurricane Irma. 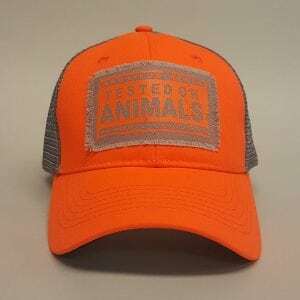 Buy one for yourself and load up for your friends! 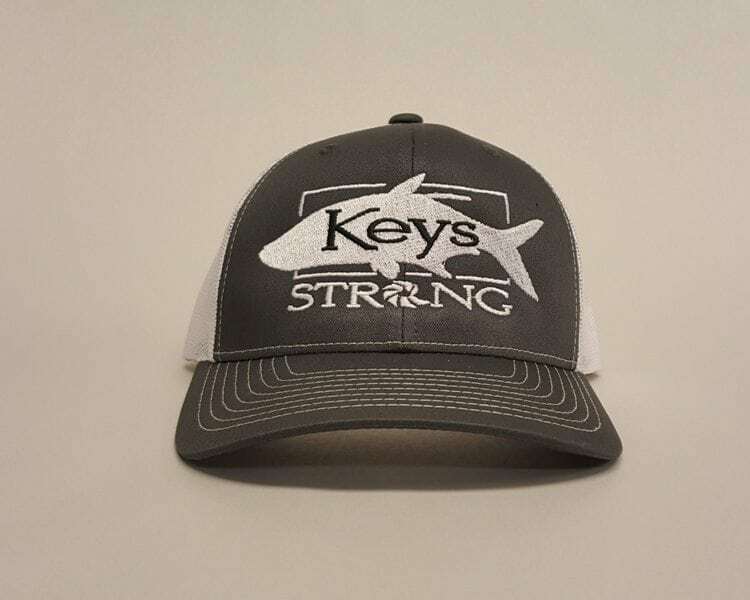 This is not just a hat — it’s a collaboration with Jorge Martinez (yes, the famous artist) and Capt. 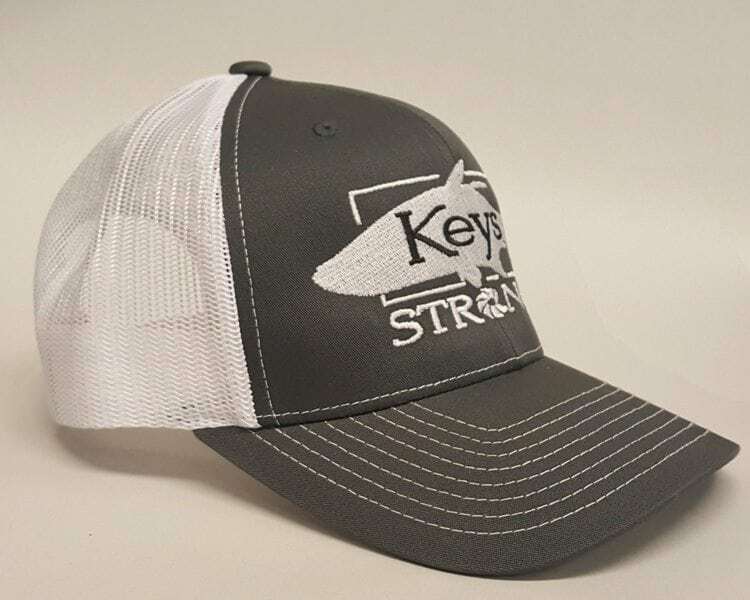 Bloodtooth (you may not know him, but he poles and drives a Super Skiff like a madman). This is a one-of-a-kind creation, and we only made 500 in each color. 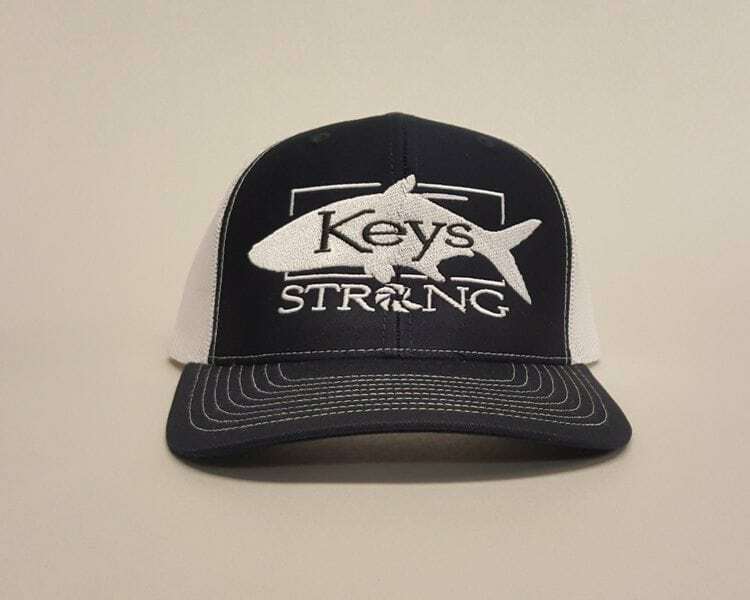 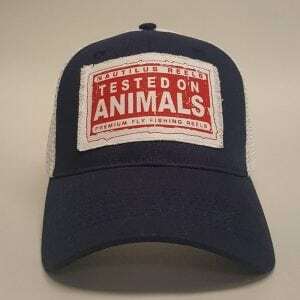 They’re only $25 for a limited edition trucker and support a good cause. 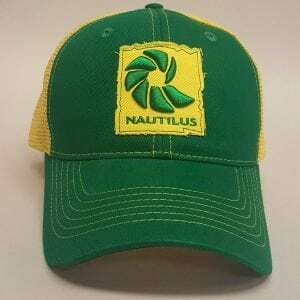 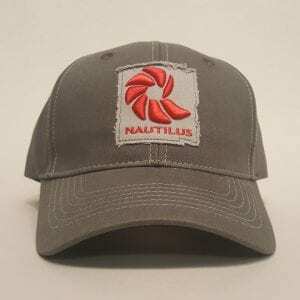 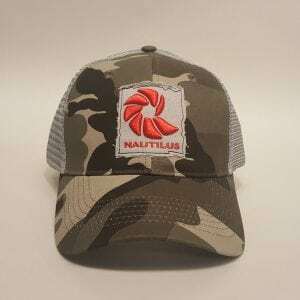 So if you can, buy two or more online or at your local Nautilus Reels pro shop. 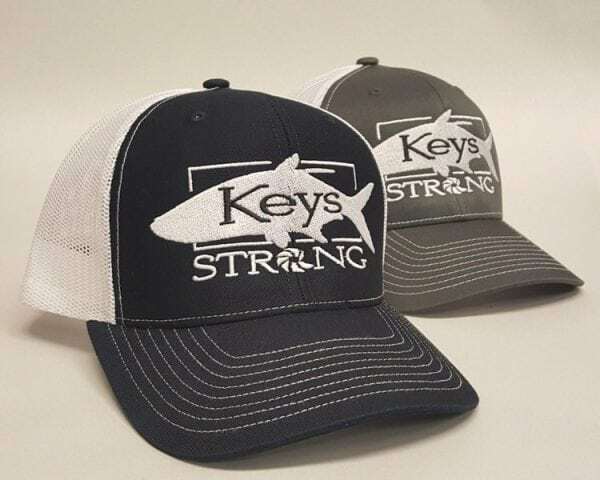 Thank you for your support, and be sure to tell your friends!